5m fiberglass relaxing yacht with cheap pric . 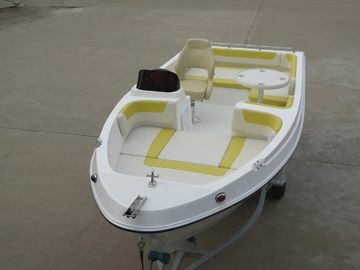 This yacht is with all cushions and sunbathing area , adjustable 360°C driving seat and the foldable table for you ! 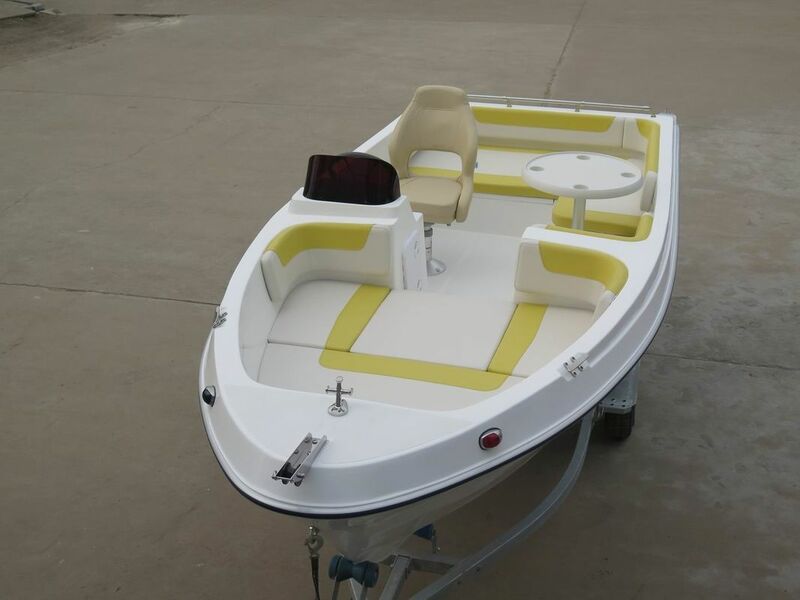 It is the best for fun , for pleasure fishing , for rest relaxing sunbathing , for tourist business . It is multifunctional , cost-effective . 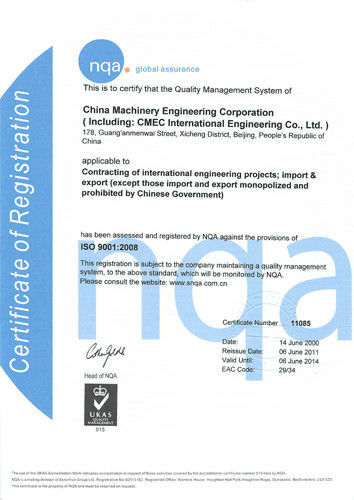 This yacht is with CE certificate in high quality . 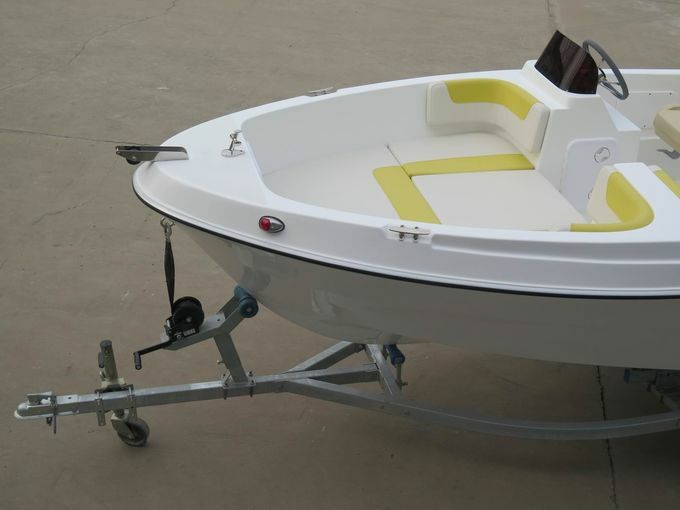 Fiberglass hull , all cushions , sunbathing panel , adjustable 360°C driving seat , foldable table, stainless steel steering system , diving platform and stainless steel ladder etc.